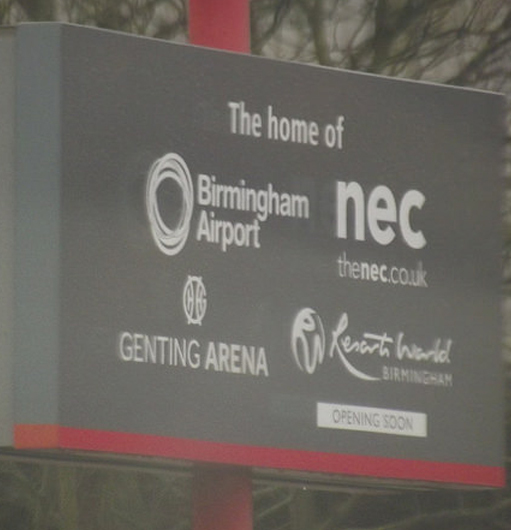 TC Cars are the largest taxi fleet within a 5 mile radius of Birmingham Airport and can provide a fast and efficient taxi service to the NEC and Genting Arena. Ensure you arrive on time for your favourite Music, Comedy and Exhibitions by booking with TC Cars today 0121 770 2000. Book today using our taxi booking app, or alternatively you can use our taxi fare calculator to get an accurate costing. The NEC is home to a wide range of shows and exhibitions throughout the year. Some of the most popular include BodyPower UK, The Clothes Show and Birmingham Comic Con. TC Cars cover all your travel requirement so you can enjoy all the NEC and Genting Arena has to offer. Whether you’re all dressed up for some geeky fun at Comic Con, geared up to buy some new parts at Motorcycle show or ready to sing along to some tunes at a concert – TC Cars has you covered! With TC Cars range of booking methods, you are free to book when, how and wherever you want. You can book with a traditionally phone, use an app or go through the whole booking process online. These methods ensure customer satisfaction, as you comfortable book whichever way you wish. Call 0121 770 2000 to book your NEC taxi today.